Through Bridgestone’s golf ball fittings, it’s been determined that most players could benefit from a ball that flies straighter and farther. They set out to create a ball to do just that and developed the e6 Soft Golf Ball. As any good golfer knows it’s all about the dimples when it comes to golf balls. Bridgestone developed the Delta Wing Dimple on the e6 series to be more aerodynamic to make the ball fly straight and to reduce pop-ups. After collecting data from over 2 million golf ball fittings, Bridgestone developed the e6. The results are a ball that soars through the air 31% straighter and 9 yards farther than their competitors. 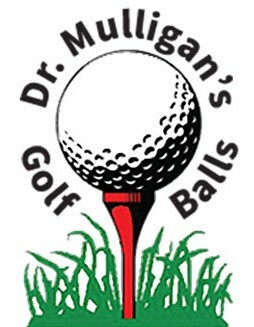 It’s the perfect ball for a variety of players to increase their performance on the course. 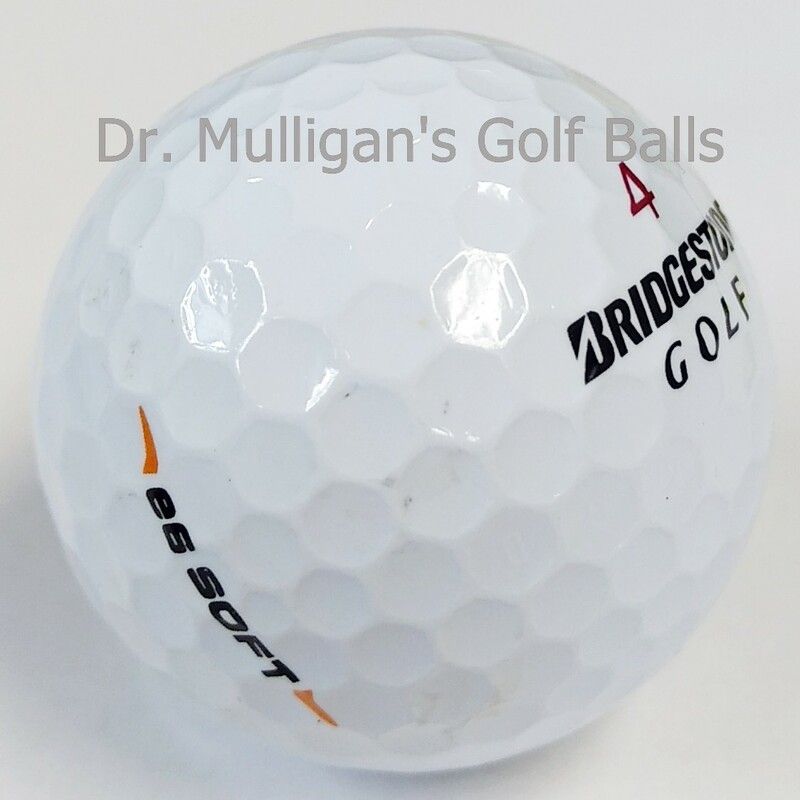 The mission of Bridgestone’s e6 Soft ball is to fly straight distances. The combination of the newly designed dimples, anti-side spin mantle, and straight soft core features produces straighter ball flight. The core and armor cover are constructed from soft material to give an incredibly soft feel that doesn’t easily cut.